Casual, dark and gritty, with just a touch of intoxication, Drunken Tiger deviates from traditional restaurants and bars as the first Korean pub in Arizona. 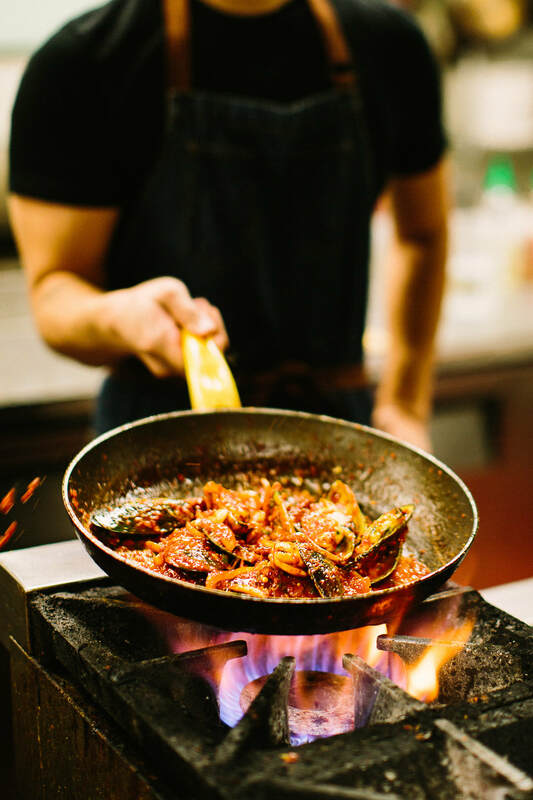 ​Drunken Tiger—the ‘misfit of Korean restaurants’—celebrates the best of Korean and American cultures and presents a bodacious menu filled with quintessential Korean street and bar food along with creative Korean-American culinary concoctions. Gentle palates will quickly accustom to bulgogi fries or ‘chimek’ (Korean double-fried chicken and beer) while more daring foodies can broaden their horizons with silkworm pupae soup or chicken gizzards. If you're somewhere in the middle, classic dishes like the giant seafood pancake or tteokbokki (spicy rice cakes) customized with cheese and ramen noodles are always a good idea. ​Prefer your food as hot as the summers in Arizona? The fire chicken or fire corn cheese is sure to singe the tastebuds of people who claim to be reincarnates of fire-breathing dragons. Anthony Bourdain (rest in peace, our kitchen idol) will attest to the fact that the drinking culture in Korea is not to be underestimated. 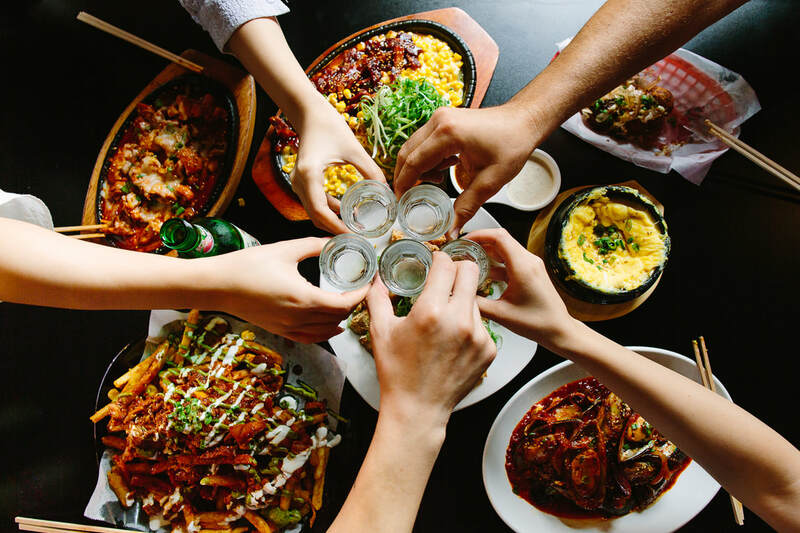 Whether you take a seat on a bamboo mat in a fancy Korean barbecue restaurant or pull up a chair at a roadside pop-up eatery, authentic Korean restaurants prepare and serve food that is best ‘chased’ alongside a fizzy pint of beer. Want to do as the Koreans do? Try our selection of refreshing Korean beers, the popular it-creeps-up-on-you soju, or our seasonal watermelon soju–a puree of fresh watermelon mixed with soju, topped with fruity pebbles and pop rocks, served tableside in a halved watermelon. If you’re feelin’ real frisky, try our soju bombs, notorious for giving people the liquid courage they need to show off their vocal chops with our in-house karaoke. After realizing he no longer wanted to be a doctor, Drunken Tiger's chef and owner, Justin Park, walked out of his organic chemistry class and was determined to create his own path in the culinary world. 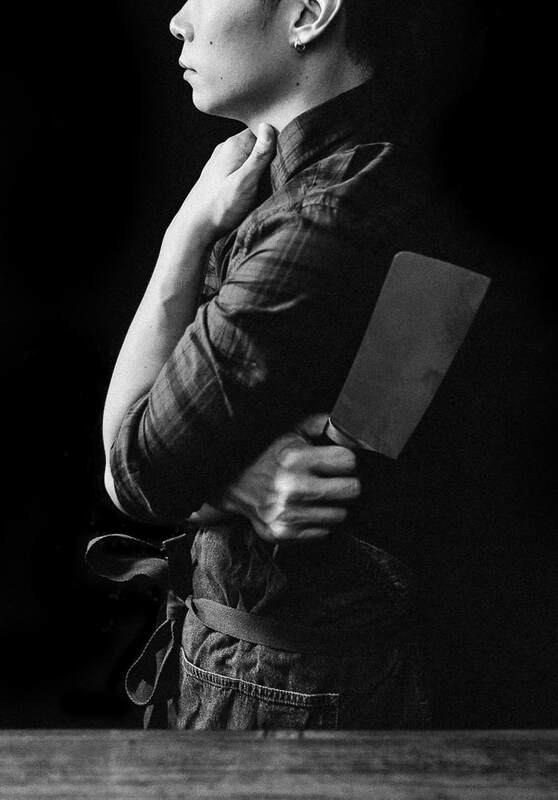 Park’s culinary experience began as an unpaid stagiaire, after which he worked his way up. His experience was in high-end resort restaurants, including Top of the Rock at The Buttes and Artizen, before leaving to pursue Drunken Tiger.